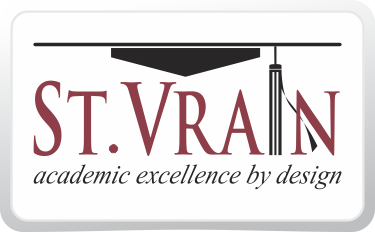 Parents and guardians of St. Vrain Valley students have access to over 50,000 step-by-step tutorials on software applications, internet safety, career skills and more! As part of our district’s subscription, parents and guardians may take advantage of this tremendous benefit. 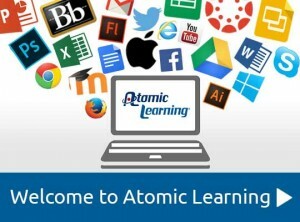 Click here to learn more about Atomic Learning for St Vrain Parents.